I have decided to do more with my tarot and that is to launch a new focused Website and business. I have been playing in this for a LONG time and I now have an opportunity to do so much more. I can’t wait. I look forward to this new adventure. 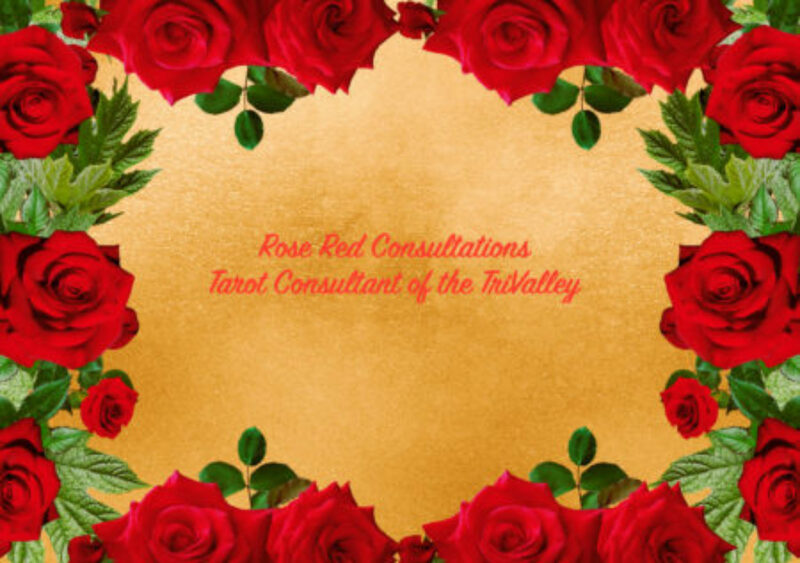 Please join me with Rose Red Consultations in the TriValley Area of Northern California (Pleasanton, Livermore, and Dublin) as well as the general Bay Area. Of course I will travel to other locations like East Brunswick, NJ or Seattle, WA or Portland, OR as the winds call me. Have Cards and Charms -will travel and share!